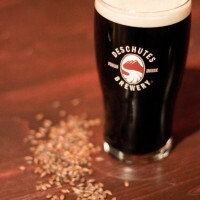 Denny Conn, co-author of Experimental Homebrewing doesn’t use the word “clone” when replicating a commercial beer, he uses the word “homage.” So, when Amahl Turczyn, assistant editor of Zymurgy magazine, set out to clone Deschutes Brewery’s Fresh Squeezed IPA, he did so with the idea of homage in mind. 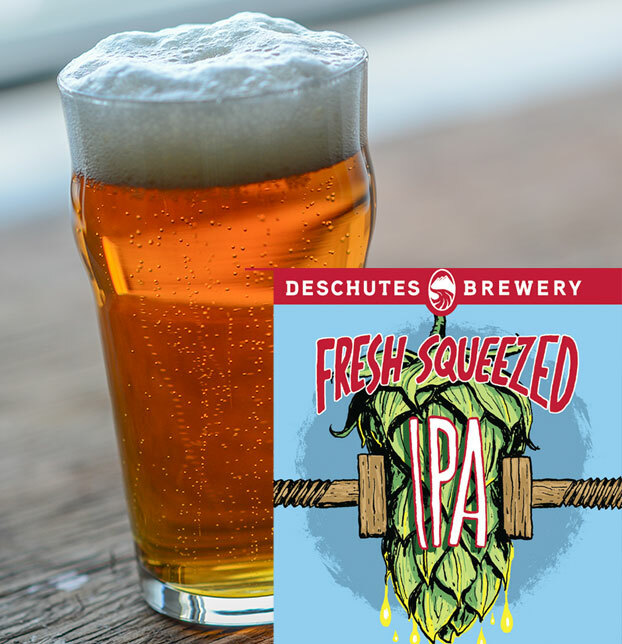 The name Fresh Squeezed IPA gives you an idea of what’s in store when you brew this clone. 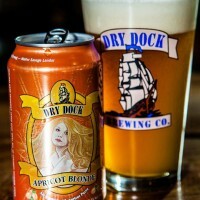 First and foremost, you should drink this beer fresh. 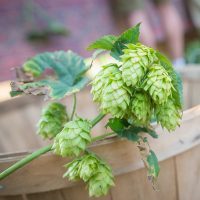 This hop-centric IPA has big, piney hop aroma that’s full of fruit and peppery notes. It drips with juicy citrus and grapefruit flavor thanks to the Citra hops, while the Mosaic hops present soft, fruit flavors like honeydew. A mild malt profile of pale, Munich and crystal take a back seat to the hops, making this easy to drink IPA. Give it a try and let us know what you think! To brew this Fresh Squeezed IPA clone, use 1 g/gallon gypsum to treat distilled or reverse osmosis water. Mash grains at 150°F (66°C) for one hour. Do a 90 minute boil. Steep flameout hops for 10 minutes before chilling. Pitch cooled wort at 67°F (19°C) and allow temperature to rise naturally to 70°F (21°C). When fermentation is complete, dry hop in primary fermenter for five days. Substitute 8.25 lb (3.74 kg) pale malt extract sytrup for the pale two-row. Mash Munich and crystal malts at 155°F (68°C) for 40 minutes, or until Munich malt reaches conversion. Drain, rinse, and dissolve extract completely before proceeding with boil.